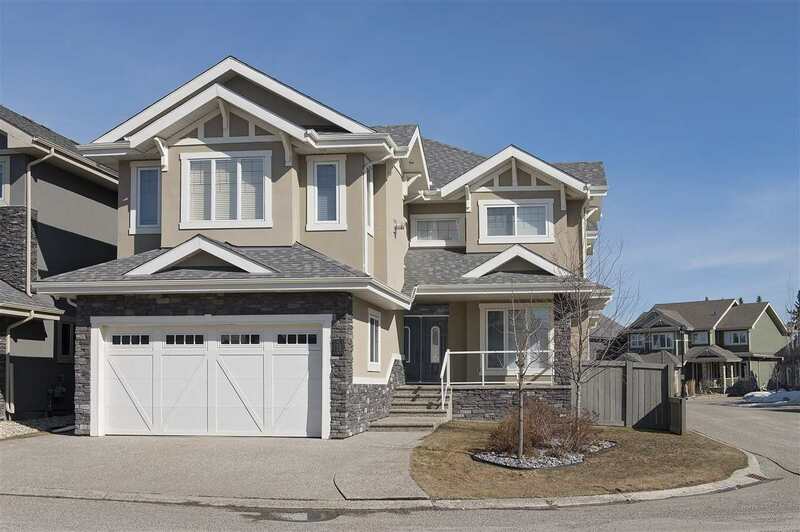 I have listed a new property at 5612 209 ST in Edmonton. Watch the kids walk to school! 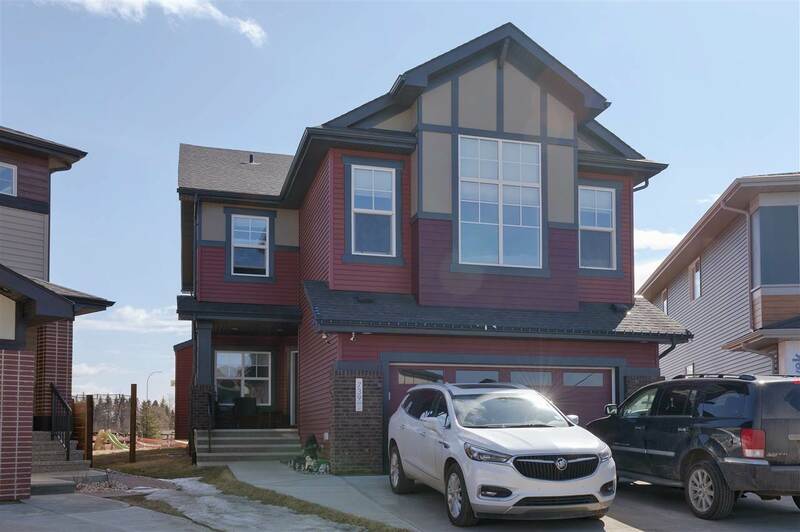 This 1383 sq ft (not including the basement) 4 bedroom (3+1), 3 bath bi-level is located in The Hamptons & across from Sister Annata Brockman school. It will take the kids literally 30 seconds to get to class! No more morning traffic woes! The beautifully fully furnished bi-level in the desirable community of The Hamptons is steps away from many parks, ponds & paths. On the main level you'll find a stunning vaulted ceiling with rich dark laminate flooring. Upgraded lighting fixtures highlight the kitchen with island & large dinning area. The living room boasts a gas fireplace & unobstructed views of evening sunsets. 2 bedrooms & full bath complete the main level. The master suite has a walk-in closet & full ensuite bath. Head downstairs to the huge bonus room; perfect for entertaining, 4th bedroom & 3rd full bath plus laundry room & plenty of storage. Brand new central AC will keep you cool in the summer or head outside to enjoy the nicest manicured yard in the neighborhood.